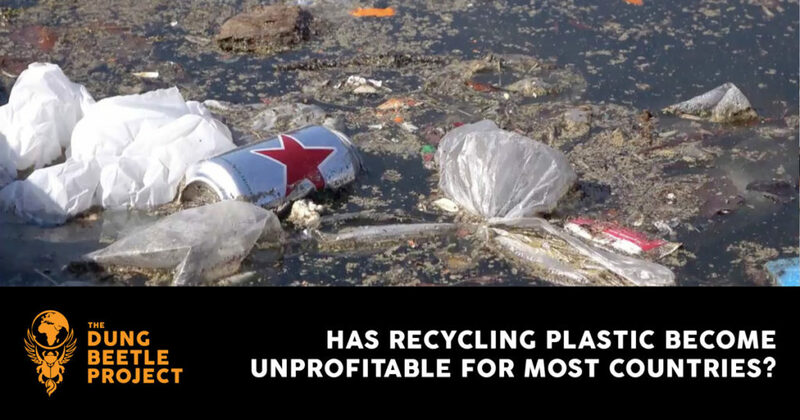 Did you know that since China banned waste plastic from being imported in 2017, recycling plastic has become unprofitable for many countries? The rubbish often ends up in landfills or dumped in the oceans. 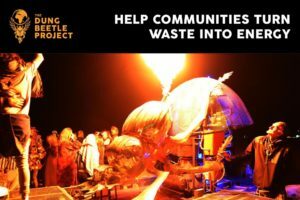 This vlog shows how the Dung Beetle Project is changing that by upcycling plastic into reusable fuel. If you would like to support the Dung Beetle on its important mission, you can donate here or sign up to receive updates on our progress.